Ben Hardy, who recently portrayed Queen drummer Roger Taylor in box office hit Bohemian Rhapsody, has joined the cast of Adam Randall’s UK film Recovery. 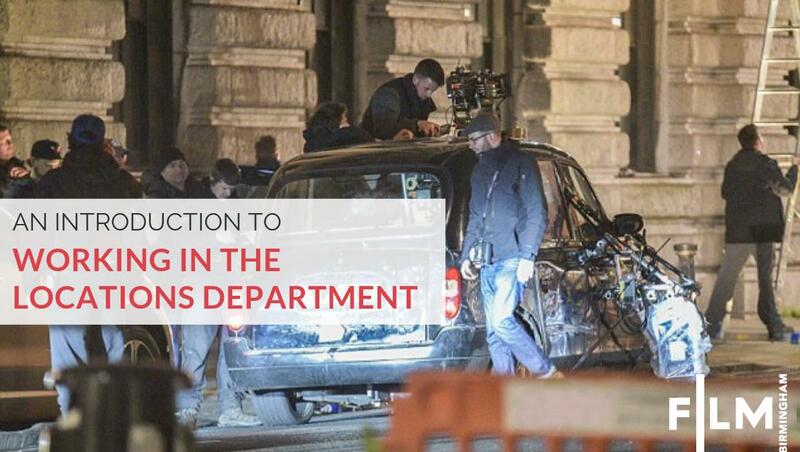 The thriller is scheduled for filming in West Midlands. Hardy will star alongside Tim Roth in the three-hander, with further casting now underway. Production is set to begin in March in the UK’s West Midlands and then Belgium. Roy Boulter and Sol Papadopoulos of Liverpool-based Hurricane Films are producing. Executive producers are Stephen Kelliher of Bankside Films, Tim Roth and Bastien Sirodot of UMedia. Bankside Films is launching sales on the project at this week’s European Film Market in Berlin. Randall, whose credits include iBoy and the upcoming I See You with Helen Hunt, is directing Recoveryfrom a screenplay by A Prayer Before Dawn writer Nick Saltrese. The story follows a tow-truck driver and his two passengers, one of whom is a terrorist responsible for a campaign of fear. Ben Hardy was a Screen Star of Tomorrow in 2015. His credits also include X-Men: Apocalypse and Mary Shelley. Recovery was developed with Creative England and is a UK-Belgium co-production with UMedia.